I’m on the fence about this one. It sounds interesting, but I’ll admit I found We Were Liars to be a bit hollow once I actually got through the whole thing. I couldn’t stand the characters; they were atrocious. These characters are similar. But We Were Liars is better written than this book, I think. 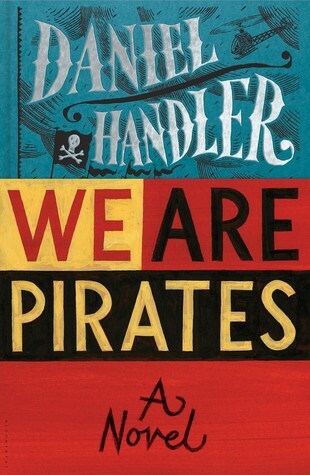 I’m a fan of Daniel Handler’s writing in general, so I have a feeling this one may end up appealing to me, but I appreciate hearing your response to it. I have it on my pending list for the next week or two, so we’ll see! Hey, well, I admire you for being objective enough to realize that some other people would like this book even if you didn’t! Thanks! It’s not always easy being objective! !